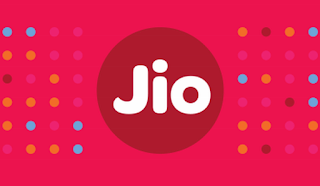 Everybody must know about the newly launched Reliance Jio SIM, you can get Jio SIM for selected mobile phones and use unlimited 4G internet for free. 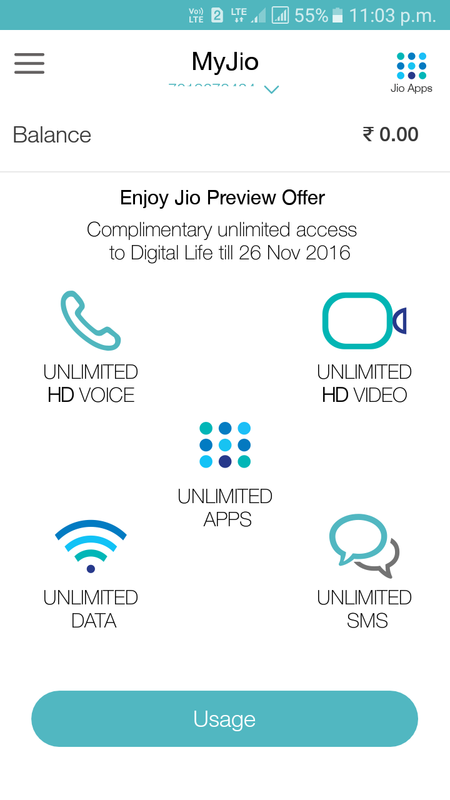 To avail this offer you should have any one of the below handset with 4G facility. To avail this offer please visit the below link and follow the procedure to get Reliance Jio SIM. 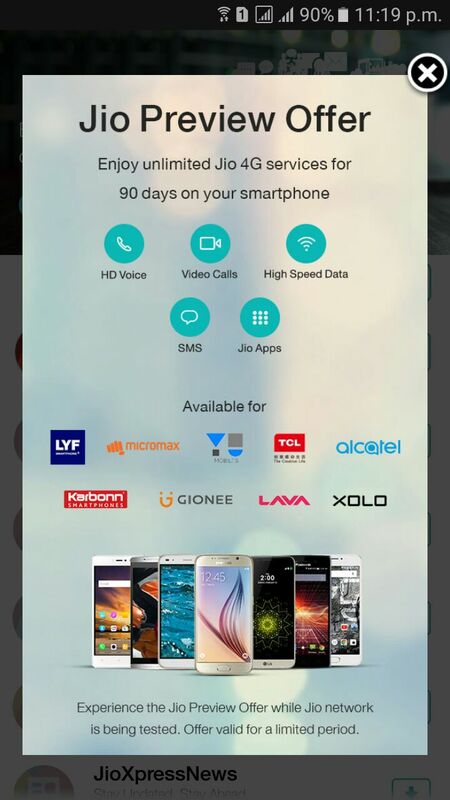 After that process you need to call televerify 1977 to activate your Jio SIM and then you get Free 2GB 4G Data, 100 Minutes Call and 100 SMS instantly. 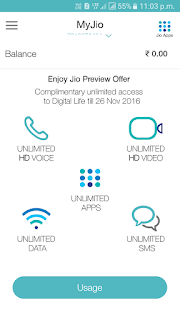 So after completing this free offer you can enjoy the unlimited data, call and SMS. 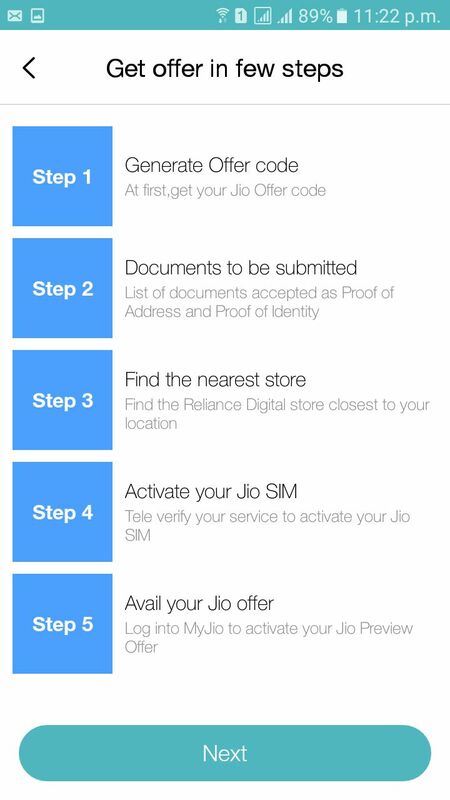 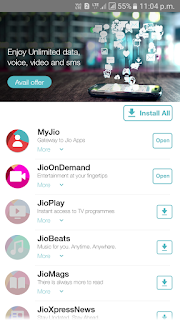 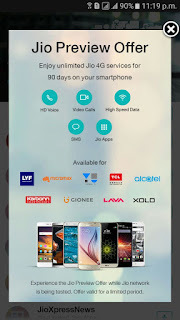 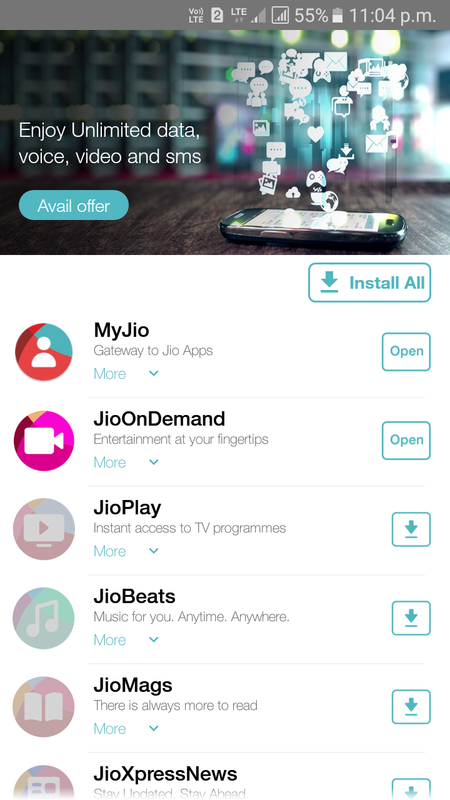 So here is the process how to get Jio Preview offer, sometimes you may not avail this offer after complete the Free 2GB data, to avail this offer for Jio Unlimited Data offer follow the below steps.